These strings worked out great on a Gurian Size 3 mahogany I was borrowing. I use a medium gauge on my d-28CW. 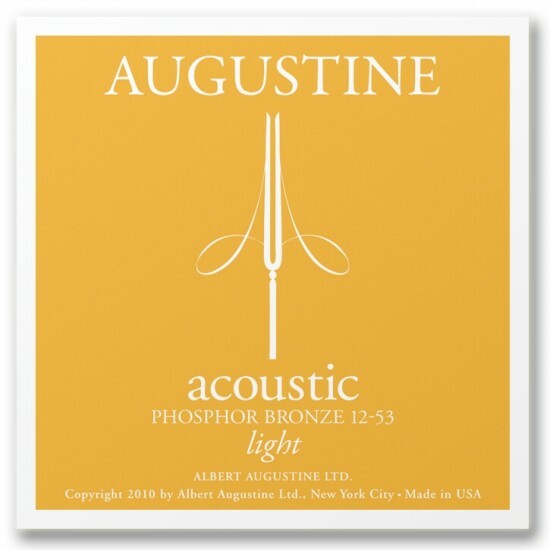 Classic phospor bronze tone with longevity I have otherwise only found in coated strings.